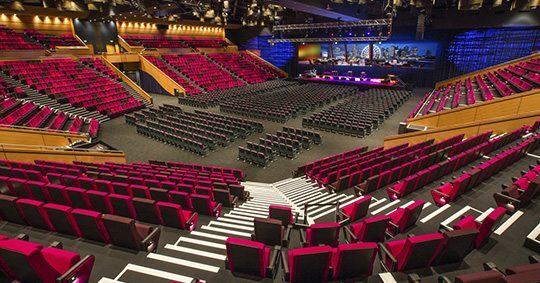 From comedy and musical entertainment to some of the greatest sporting battles, the Great Hall has been a stage to many from around the world including; Jimmy Carr, Jim Jefferies, Evanescence, Kip Moore, 5 Seconds of Summer, 2018 Darts Masters and Queensland Symphony Orchestra Harry Potter series in concert. 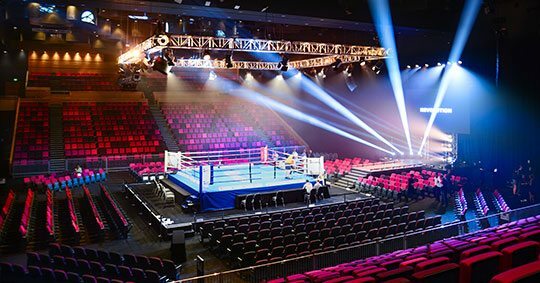 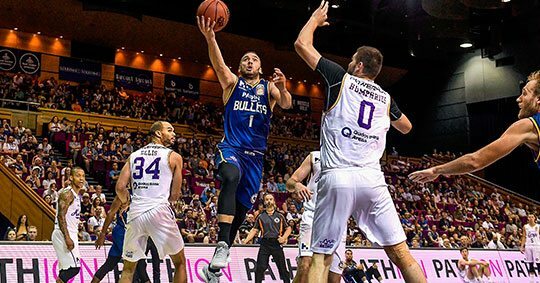 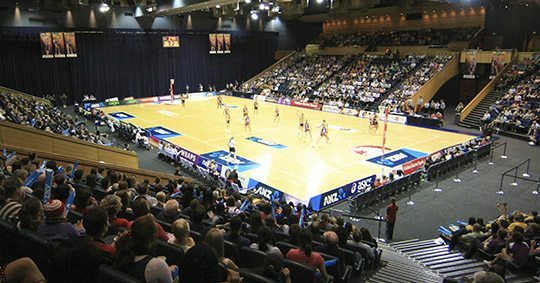 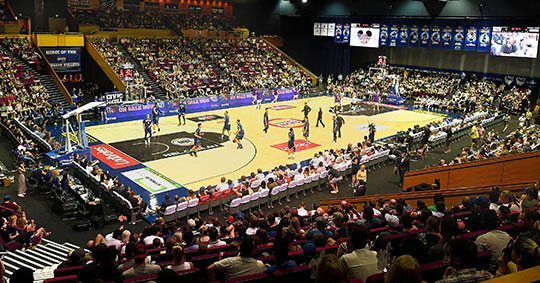 A home venue for some of Brisbane’s greatest sporting matches such as netball’s Queensland Firebirds and basketball’s Brisbane Bullets and of course Brisbane’s own Jeff Horn defending his boxing world title. 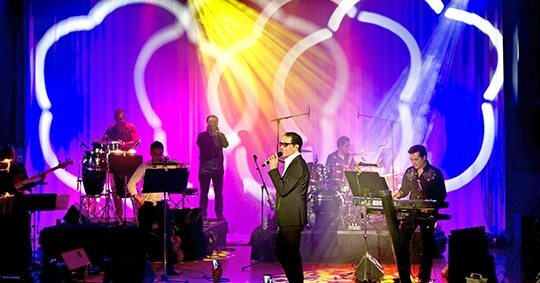 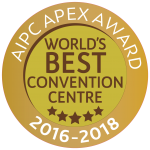 The versatility and flexibility of the Great Hall makes it an easy choice of venue for concerts and entertainment. 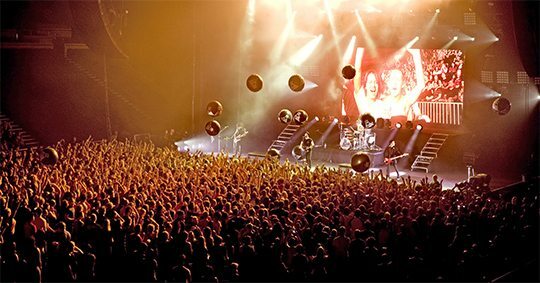 Looking to attend a concert or sporting event? 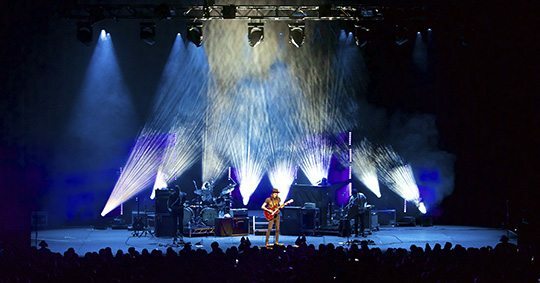 Check out our What’s On page for all the latest in concerts and entertainment. 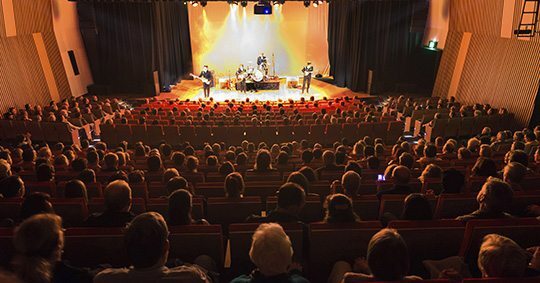 The Plaza Auditorium on Grey Street raises the bar on the city’s offering of five star intimate performance space taking the audience to the next level. 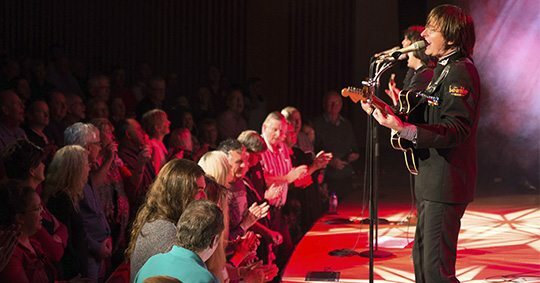 From music and comedy to unique speakers, the plush red colours of the Plaza Auditorium offer an enticing and engaging environment. 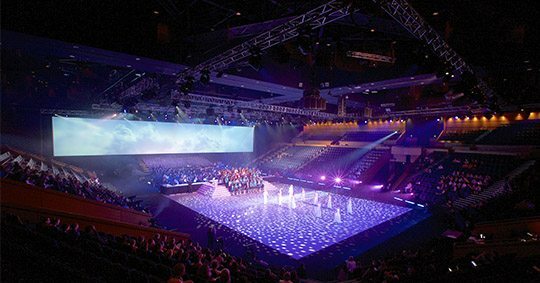 Catering for audiences of 300-600, the auditorium provides an adaptable, flexible space for performances of a diverse range of art forms.